This property has sold, thank you for your interest. Private, Lock Up and Leave. Stylish, comfortable and beautifully presented this near new three-bedroom home is both interesting and private. Tucked down a ROW with an elevated outlook. Set on 456sqm (more or less) flat section. 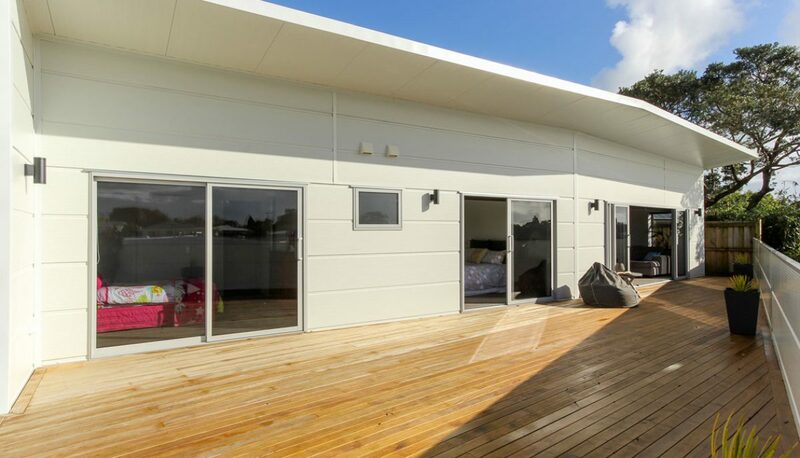 Modern construction, open plan, kitchen dinning and lounge with easy flow to the large deck. Heat pump, and double glazing makes it cosy in winter and cool in the summer.